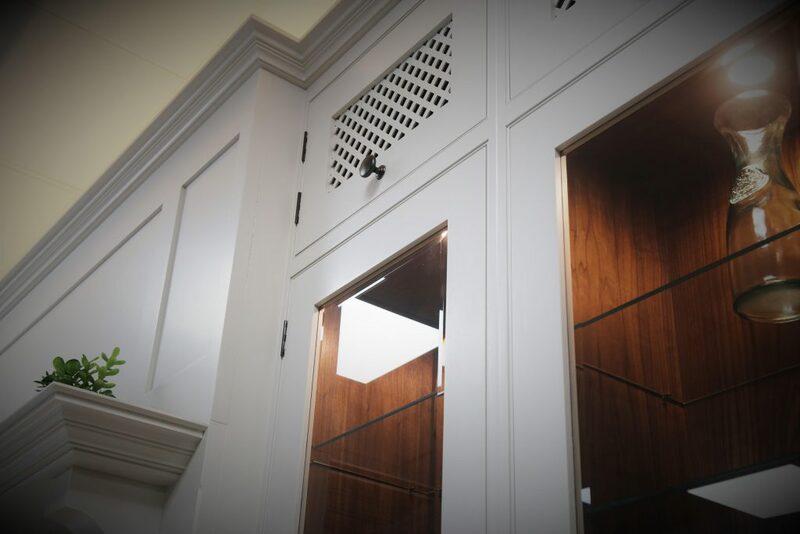 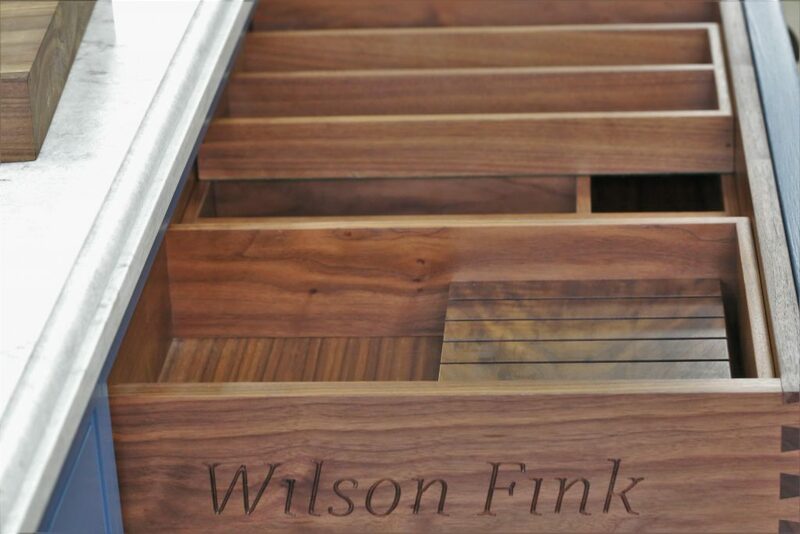 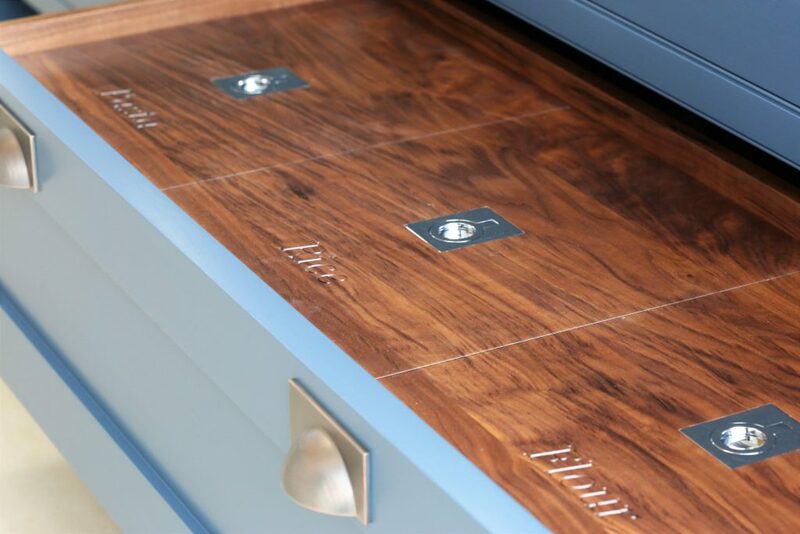 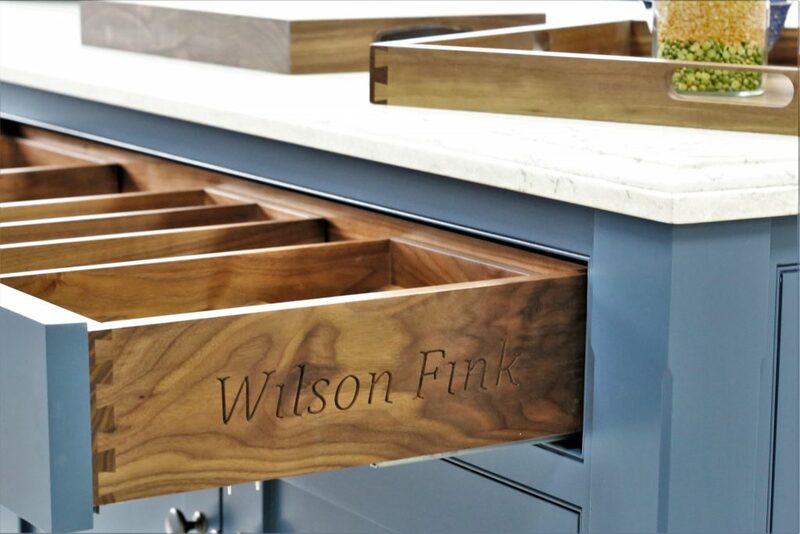 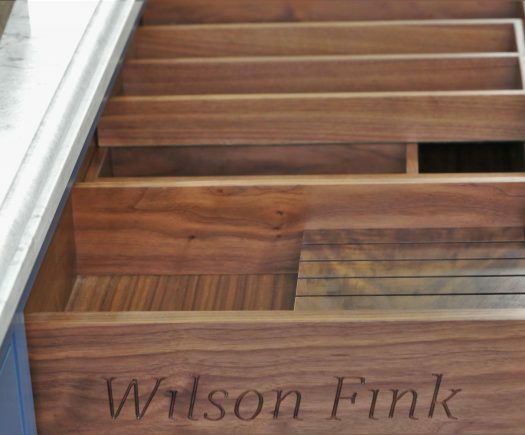 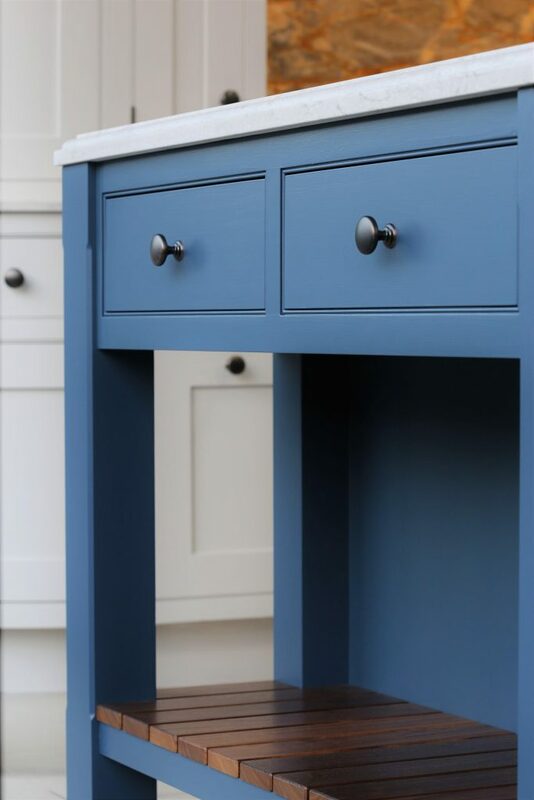 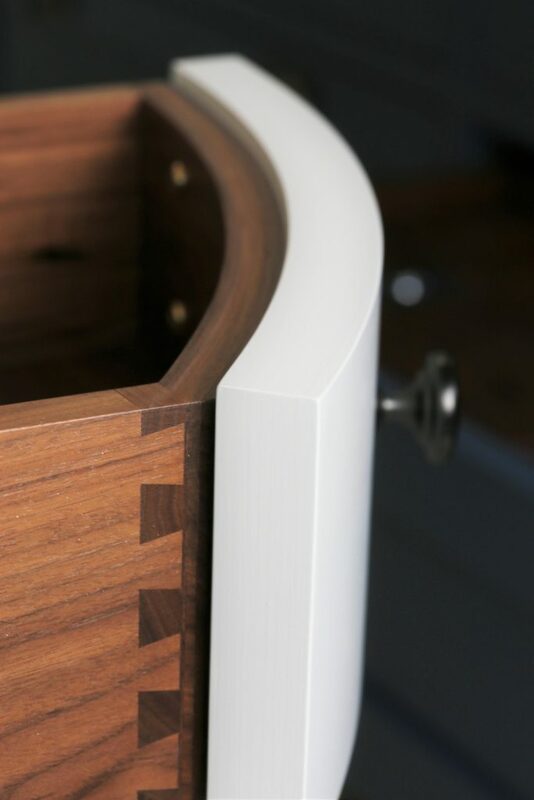 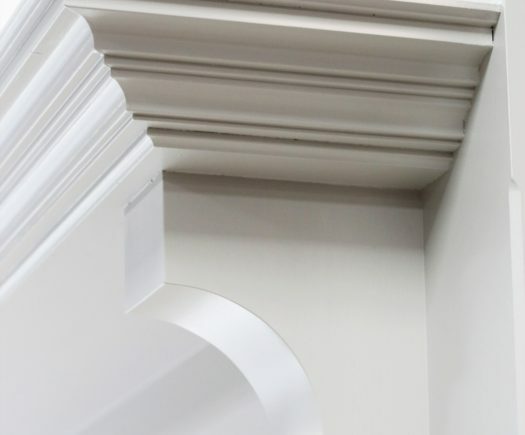 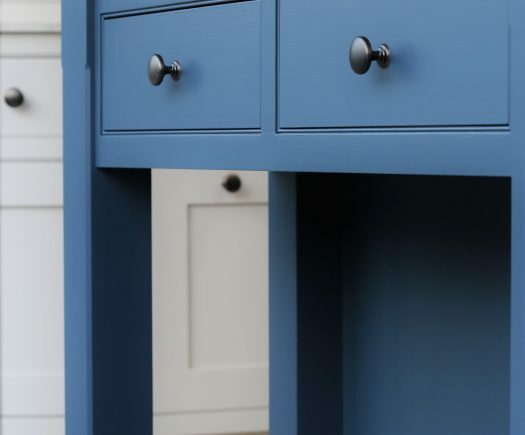 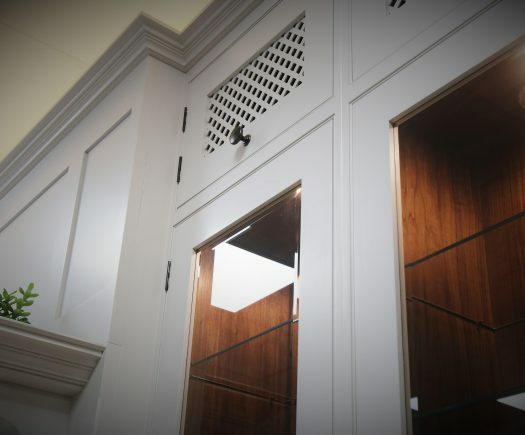 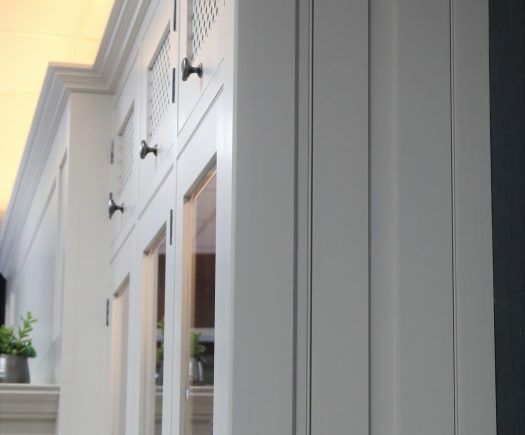 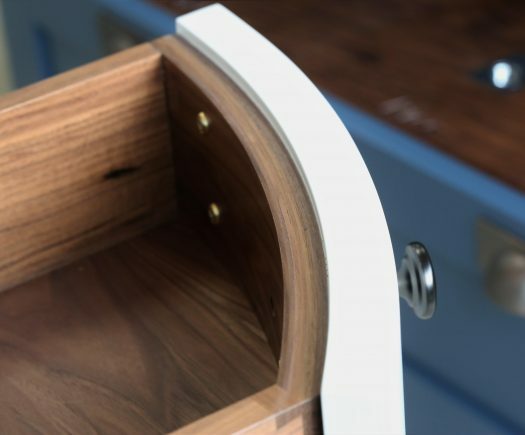 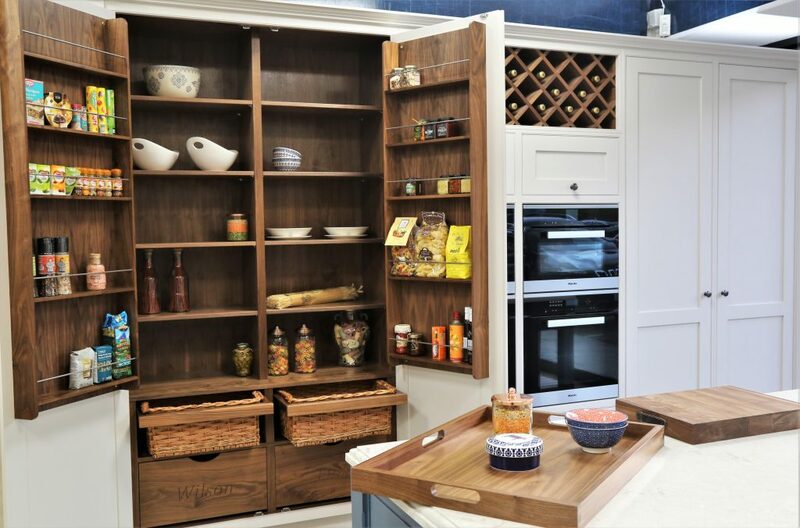 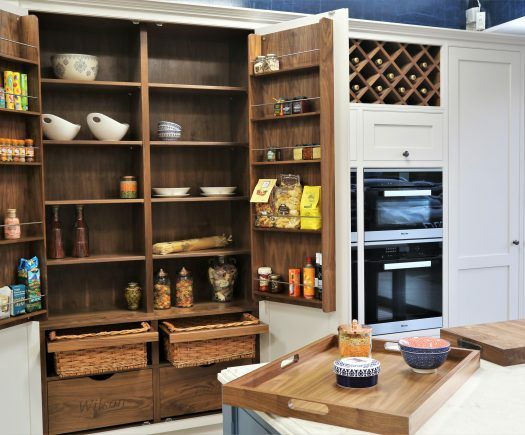 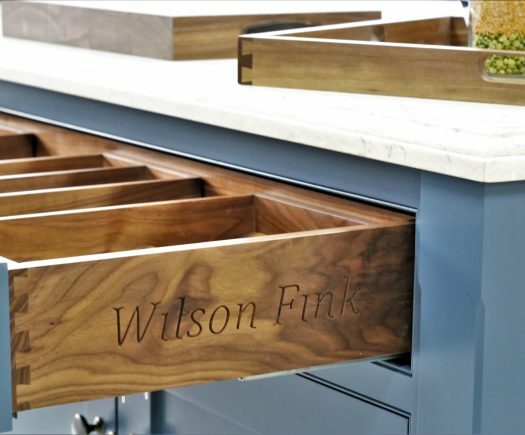 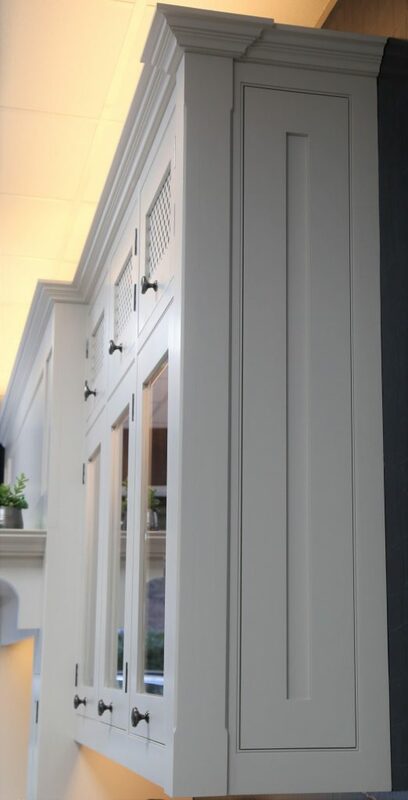 Created, designed and built by Wilson Fink, we are proud to introduce Relish, our own bespoke joinery range range of kitchens, wardrobes, studies and dining rooms for clients who appreciate handmade quality at its very finest. 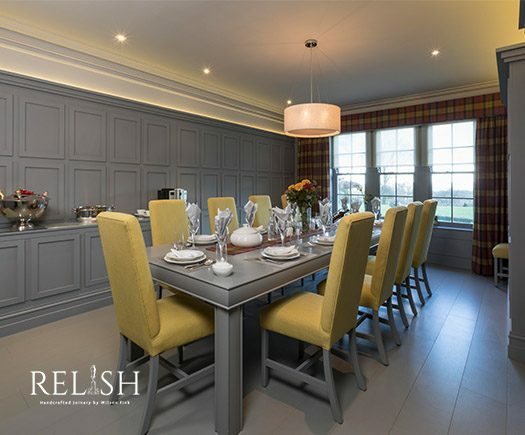 Relish handcrafted furniture is traditionally and quintessentially British in character, designed and built to accommodate the latest technology. 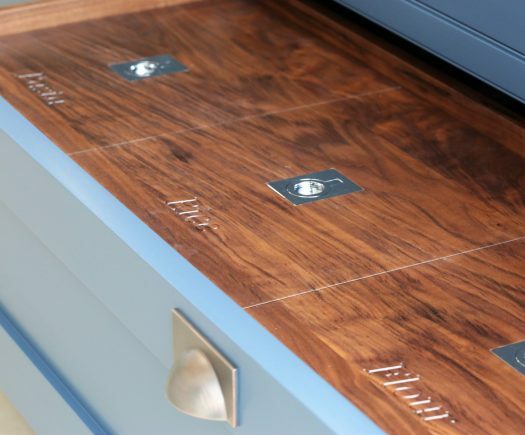 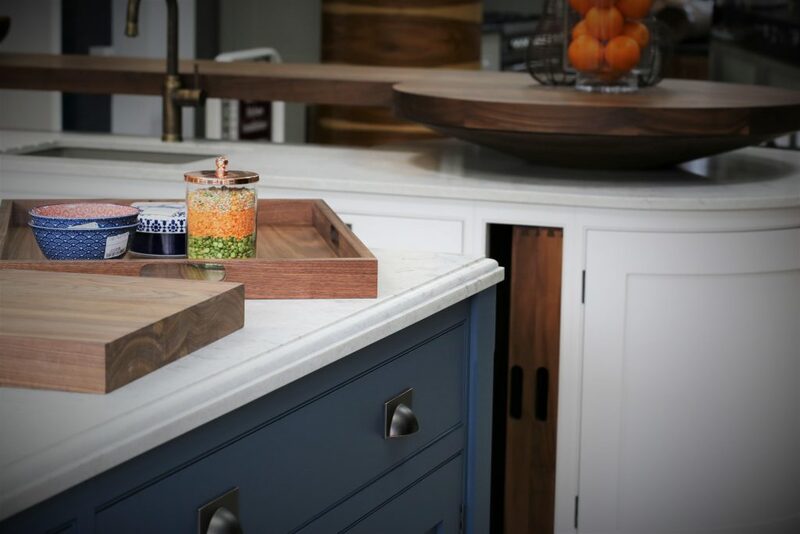 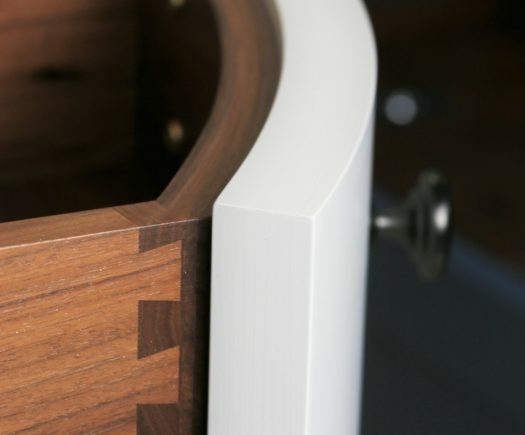 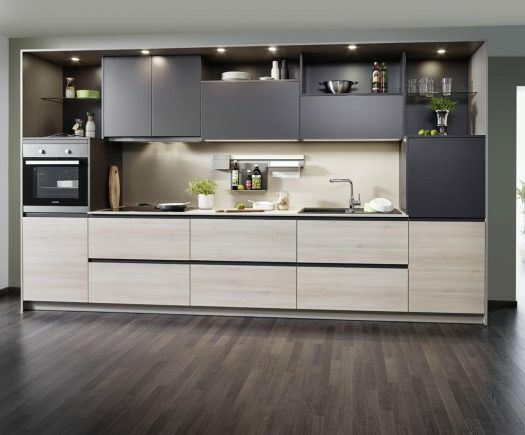 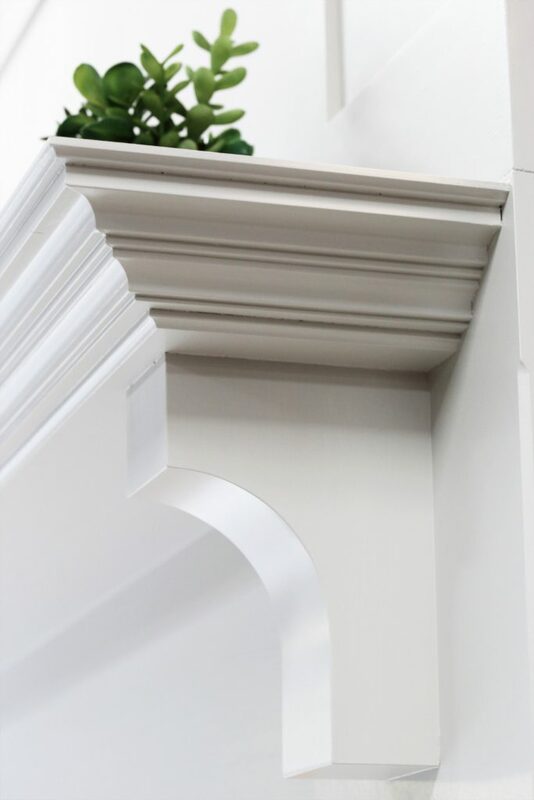 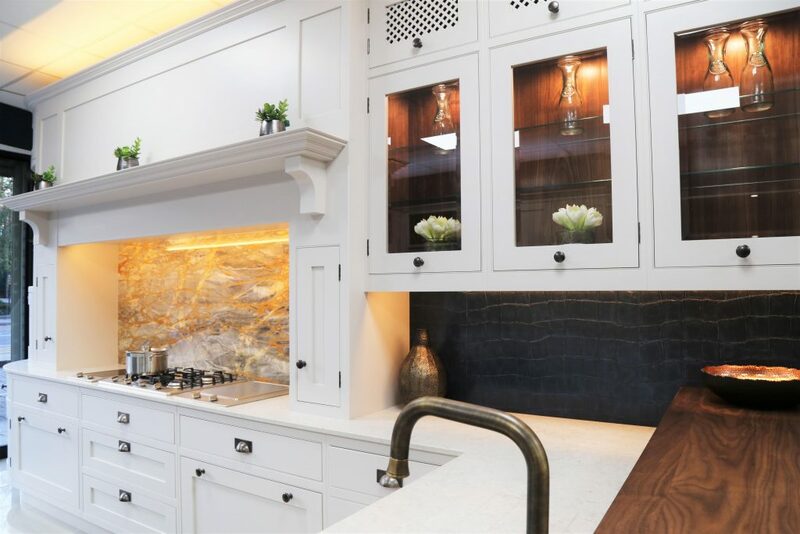 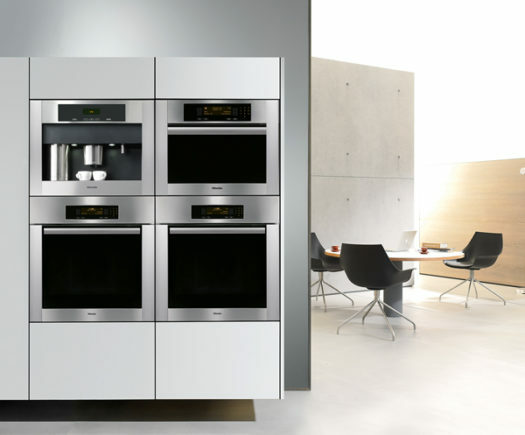 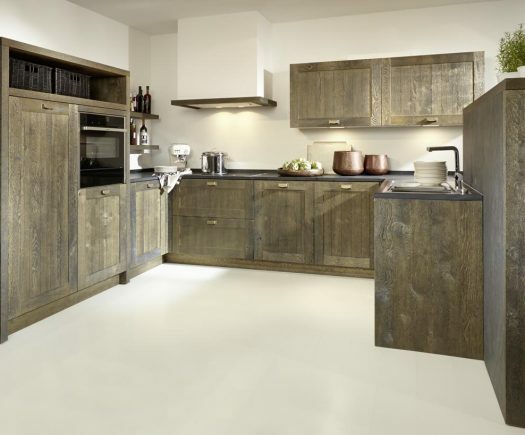 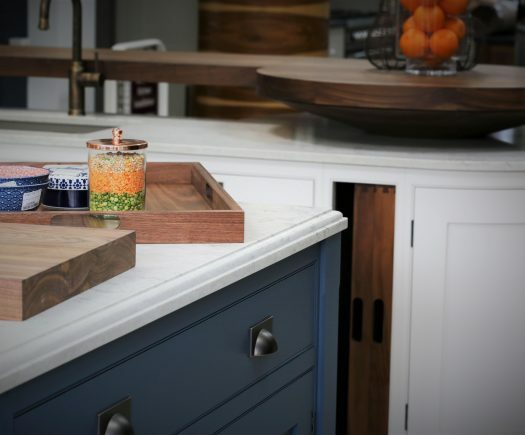 Each piece is a stunning example of how to combine a traditional look with state-of-the-art design and the latest innovations in materials, appliances and creativity. 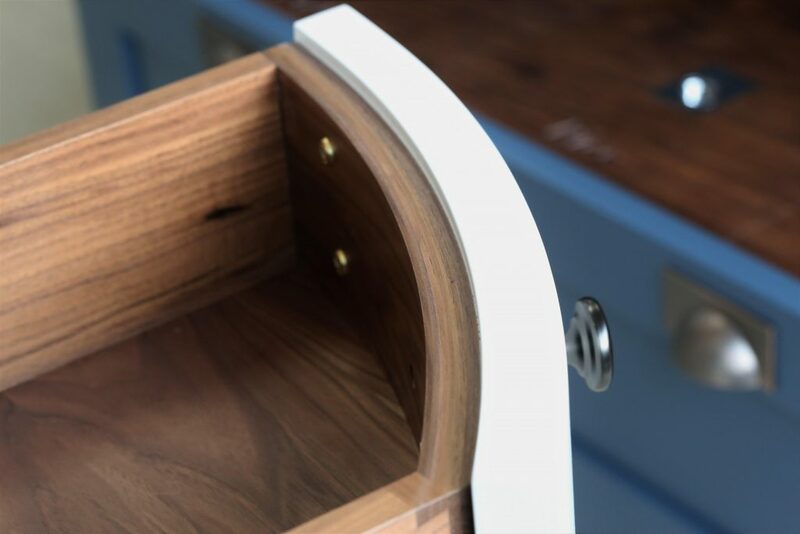 Each bespoke piece is hand-built by artisan craftsmen using traditional techniques inspired by times past but driven by today’s technology and innovation.